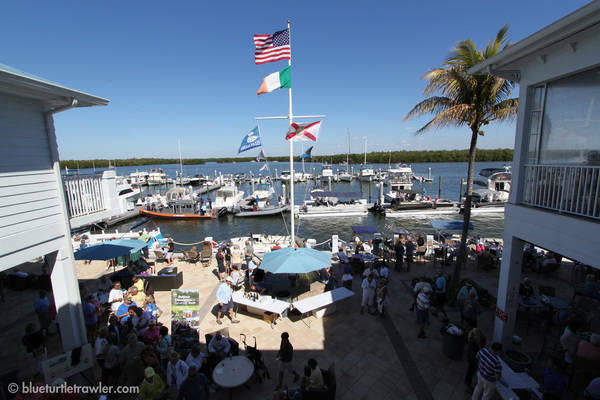 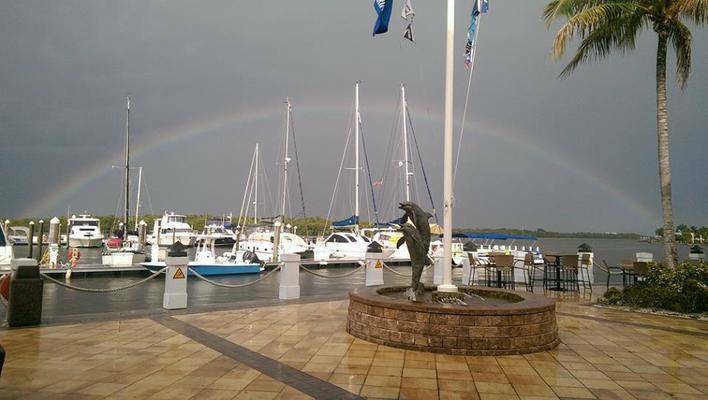 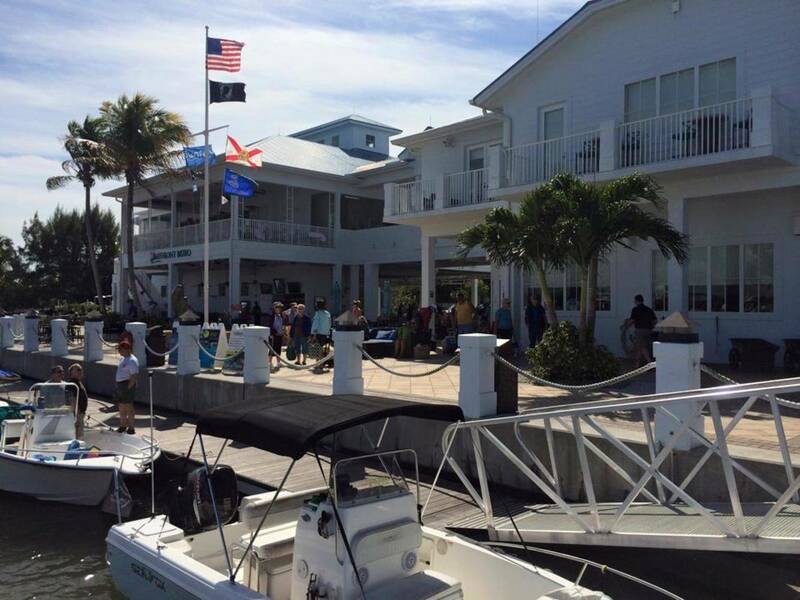 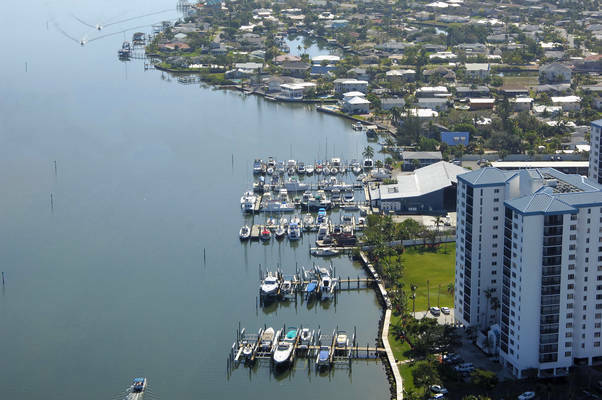 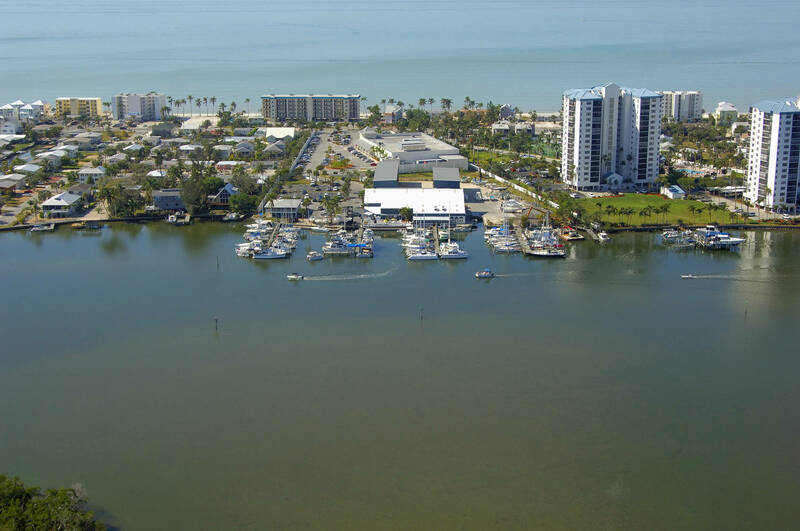 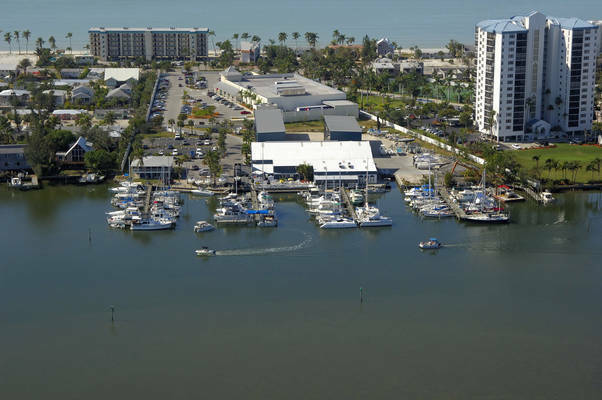 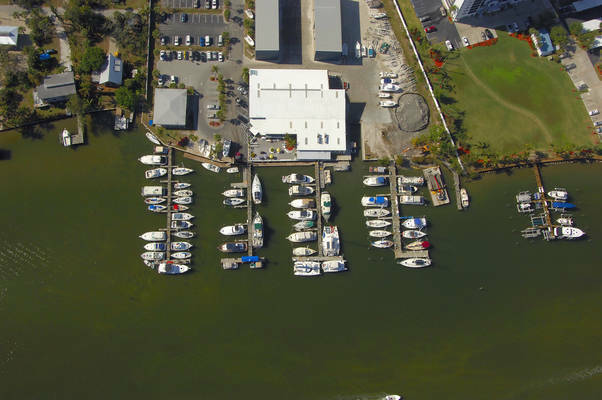 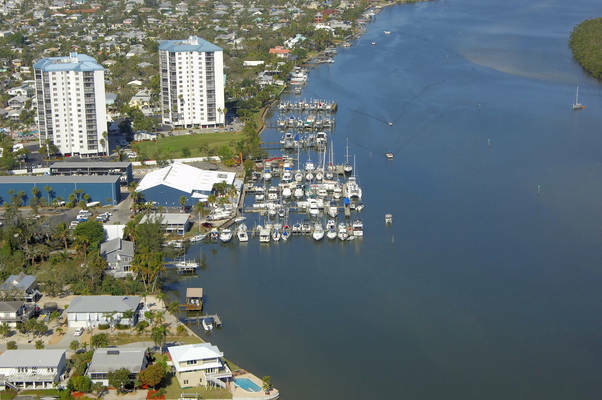 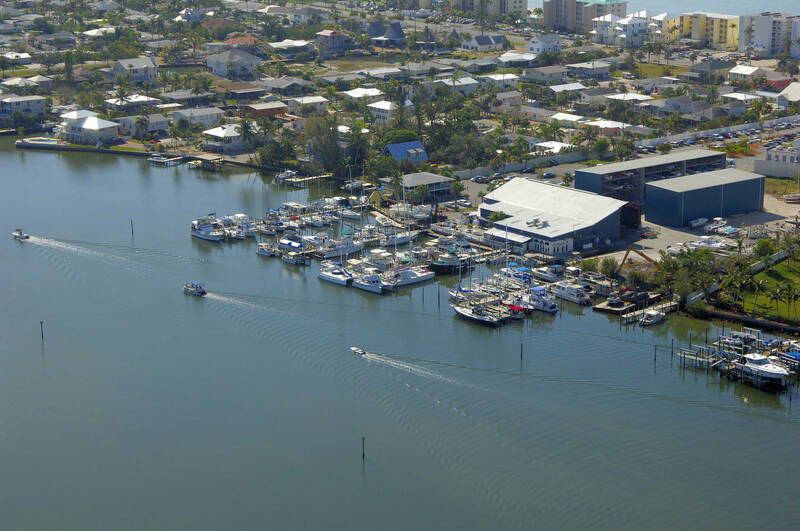 Considered the jewel of Fort Myers Beach, Snook Bight Marina is arguably the most amenity rich marina in Estero Bay. 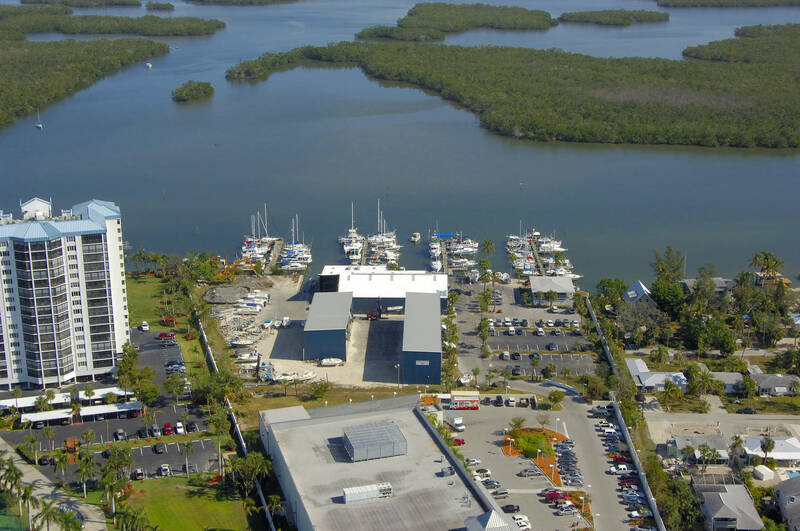 With plenty of storage and slips for members and transient boaters, a restaurant, service center, and ship store, Snook Bight is sure to have everything and anything you need to make your boating experience memorable. 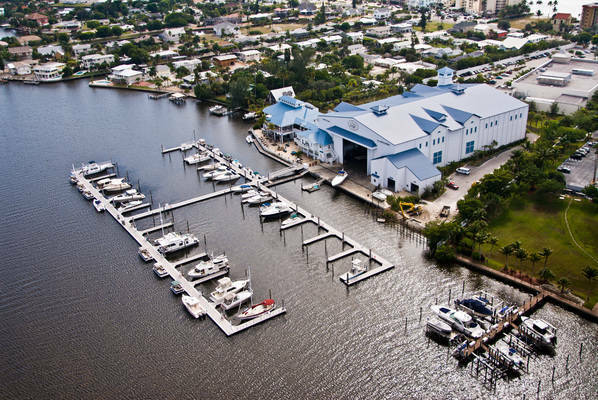 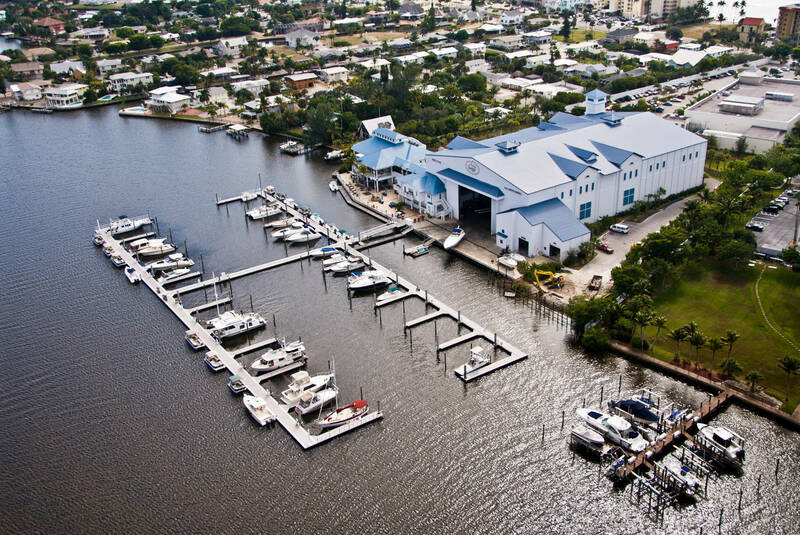 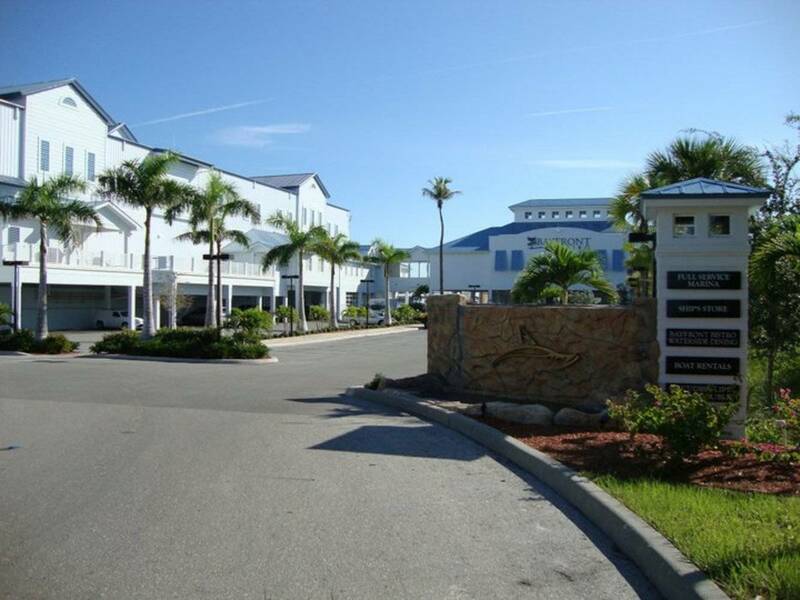 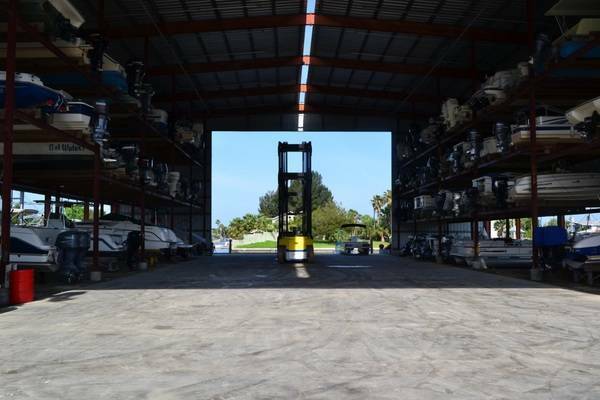 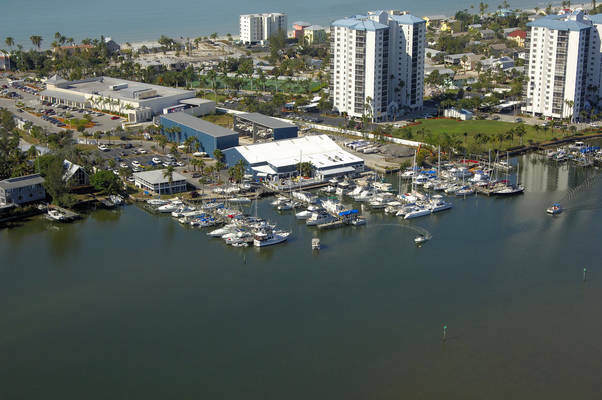 Snook Bight Yacht Club & Marina is an exclusive marina facility on Fort Myers Beach with state-of-the-art boat storage (dry racks and wet slips) available for rent or purchase. Your boat is always in good hands with Snook Bight.